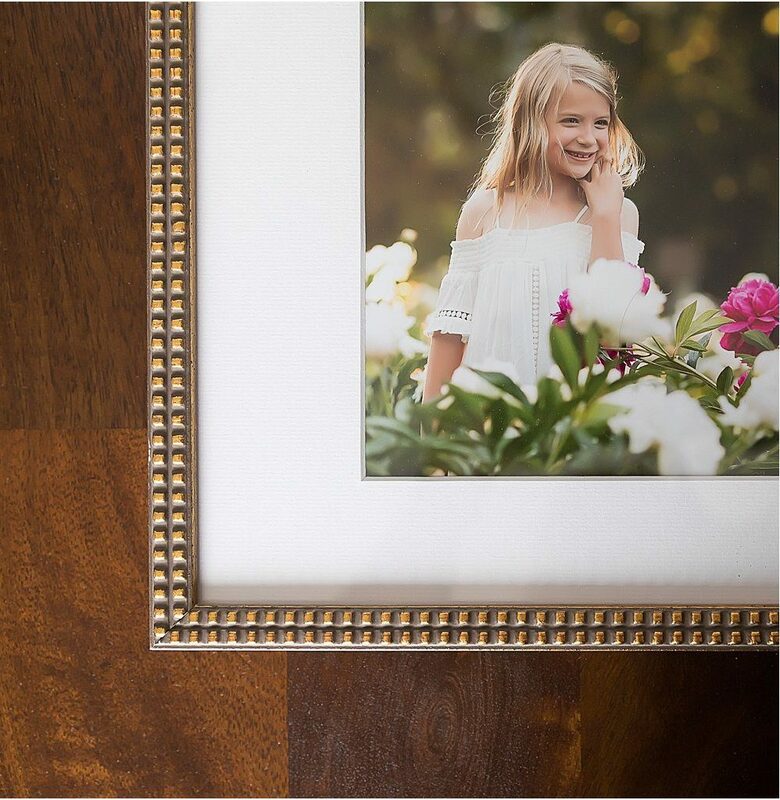 As a modern portrait photographer, I love that I can offer my clients a finished piece of art to enjoy on their walls everyday. When we first chat to discuss your hopes and dreams for your session, we will start planning how you will enjoy your images. 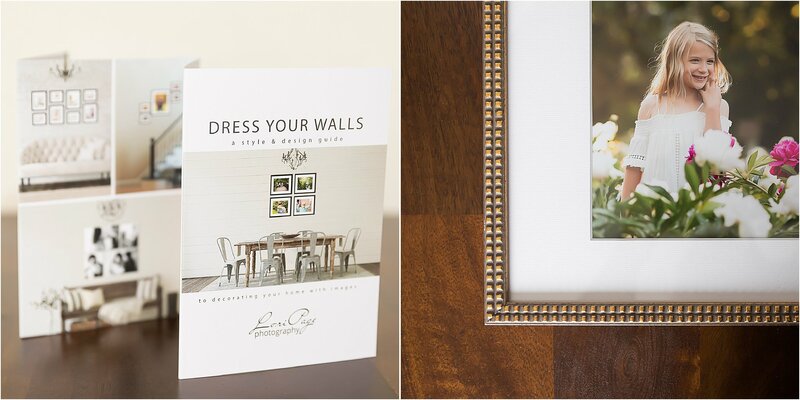 I will walk you through the process of finding the best space in your home, determine what is the best size to print, which frames will complement your decor & wall color as well as share tips on how to hang your photos like a pro. 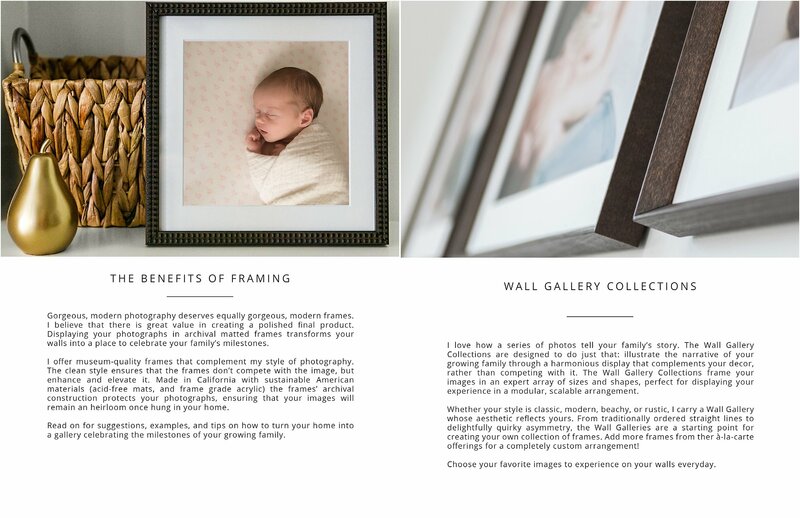 Below is a peek at my style & design guide, frames that I offer, and a few pages from my Frame Look Book. I am passionate about getting images off the hard drive and giving you professional, artistic images of your family to enjoy everyday. Lori Page Photography is now scheduling maternity, newborn, and family modern portrait sessions. Contact me to start planning your session. Ann Arbor Outdoor Family Photos | This guy turned one!